British Columbia's Stellako River controversy of the mid-1960s reveals a province undergoing an awakening to the ecological and economic problems associated with policies designed solely to promote forest industry expansion. Defenders of rivers and fish habitat - including resort owners, sport fishers and commercial fishing interests - look to the federal government to protect the Stellako River when W.A.C. Bennett's government promoted the rivers use as a log transportation system. B.C. 's determination to assert it's jurisdiction over freshwater flows proved stronger than Ottawa's capacity to protect the salmon resource. Ultimately, the Stellako River log drive contributed to the emergence of B.C. 's environmental movement. 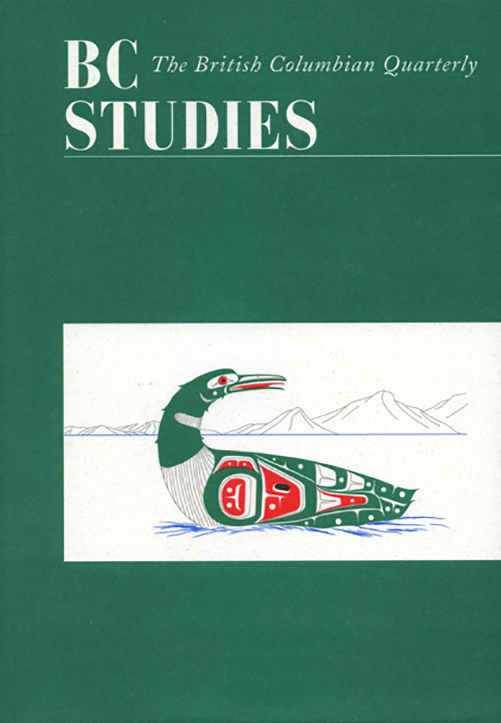 Richard A. Rajala is an Associate Professor in the University of Victoria History Department. His most recent article is, "From 'On-to-Ottawa' to 'Bloody Sunday': Unemployment Relief and British Columbia Forests, 1935-1939," in Framing Canadian Federalism: Historical Essays in Honour of John T. Saywell, eds. Dimitry Anastakis and P.E. Bryden (Toronto: University of Toronto Press, 2009), 118-150.